Home Unlabelled Never give up on this..... PRAYER STILL WORKS. Never give up on this..... 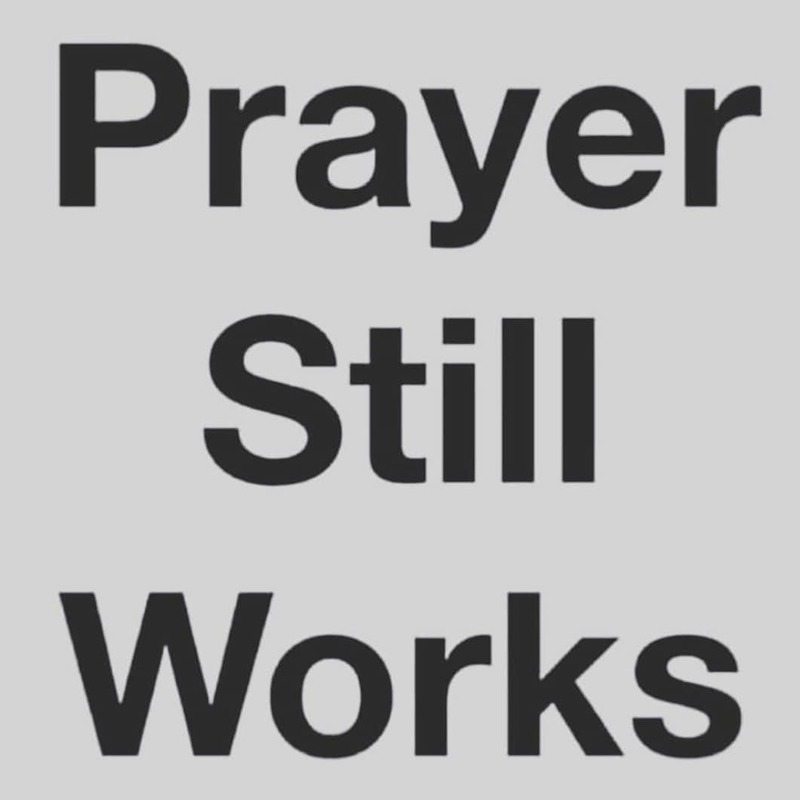 PRAYER STILL WORKS.